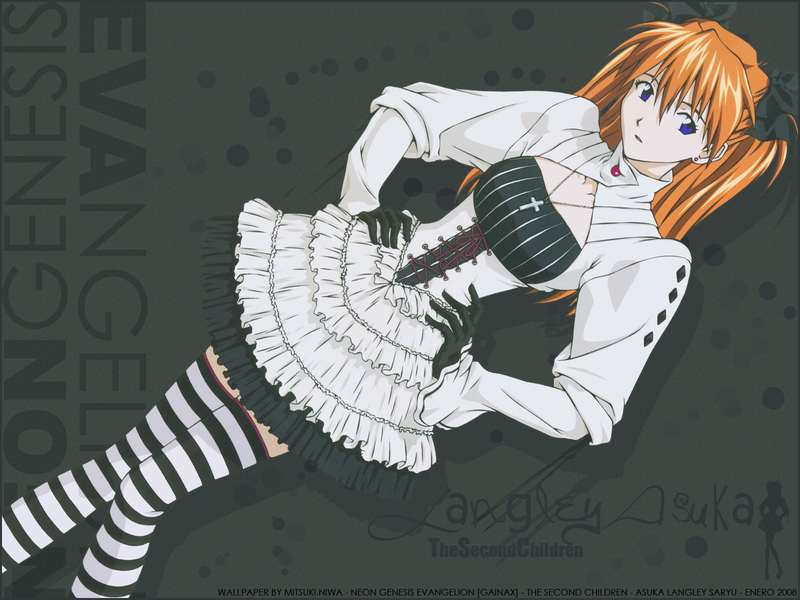 Wonderful wallpaper of Asuka-chan. She's very sensual and it's a delight to see her. Thanks for submit this image. Very good job, she looks very cute! She is one of best cool girl. Thanks! Hottest Pilot hands down. what more needs to be said?